BRISBANE, AUSTRALIA – 30 May 2016 – Hobsons, the leading provider of tertiary education and career readiness, admissions and enrolment management, and student success and advising solutions, today announced at the EduTECH International Congress & Expo the expansion of its popular digital platform, Naviance, into the Australian market. The new solution will enable local students in Australia to explore tertiary education, training pathway and career options in Australia and abroad. Naviance helps increase student engagement in school by aligning strengths and interests to long-term academic and career goals. This enables counsellors and school administrators to track progress towards those goals and advise on the best academic or training pathway at the school level for each student. 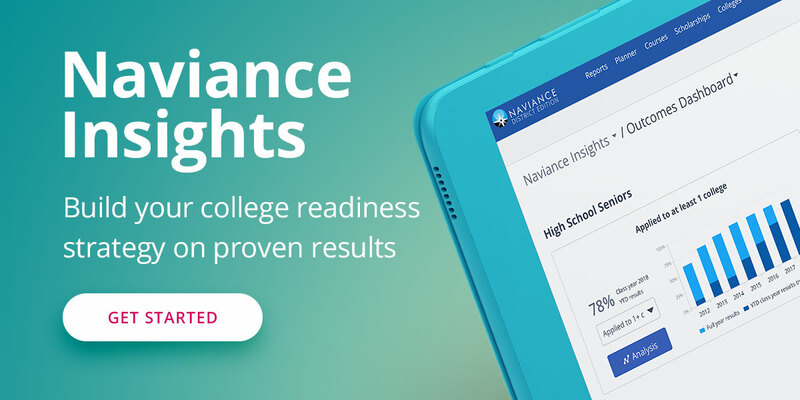 Worldwide, more than 10,000 schools in more than 100 countries already use Naviance to help students explore and apply to colleges, vocational bodies and universities. As part of the Australian expansion, Naviance will now incorporate Australian higher education institutions, TAFEs and private training providers to aid local K-12 students in selecting the best post-secondary outcome for their unique needs. The Naviance platform includes tools that enable students to explore their strengths and connect their interests to academic and career paths. Counsellors and educators also use Naviance to deliver individualised guidance and instruction to each student, helping to tailor their search for post-secondary education, identify the best-fit academic or vocational training path for them, and track their progress along the way. The platform will be available for the first time to secondary schools in Australia and will expand its reach to schools in South East Asia giving students in the region access to better information about higher education options in the United States, UK, India and Australia, with many more countries to follow. For more information about Naviance, visit the website here.